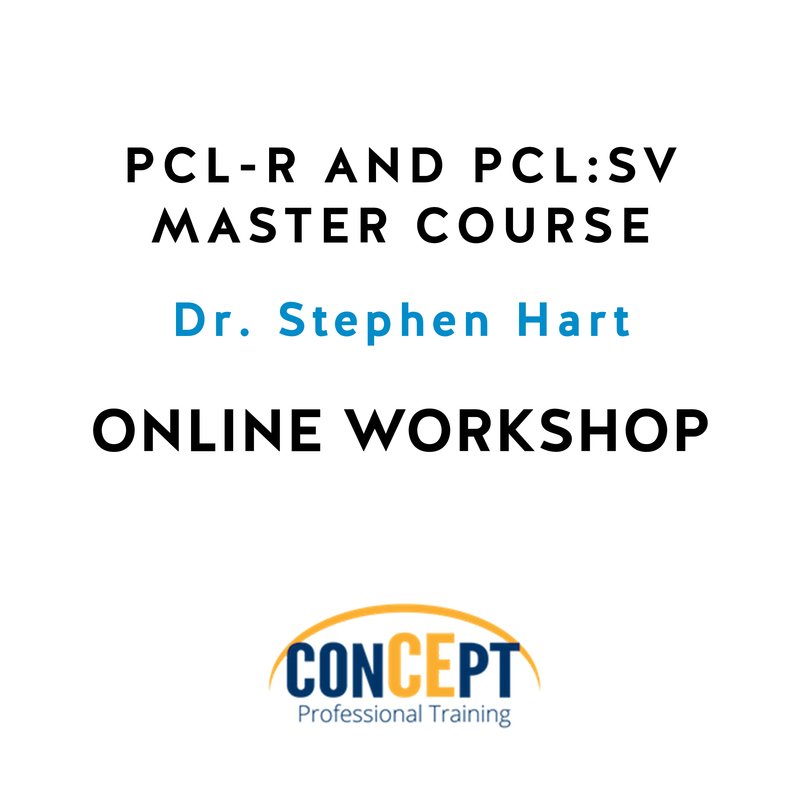 A self-paced online training program on Clinical and Forensic Applications of the Hare PCL-R and PCL:SV. 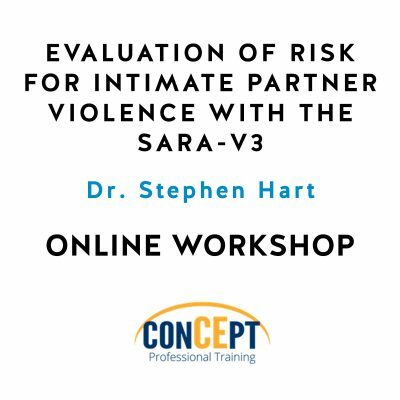 This self-paced online training program on Clinical and Forensic Applications of the Hare PCL-R and PCL:SV was developed by Dr. Stephen Hart and is presented in partnership with Protect International. The ability to assess psychopathic personality disorder (PPD) is an important requirement for clinical and forensic mental health professionals working in many settings. The Hare PCL-R and PCL:SV are widely regarded as the gold standard for assessing PPD, yet it is clear from experience in the field and recent research that these tools are not simple or easy to use. This course is designed to give practitioners the opportunity to develop and demonstrate a high level of expertise in the use of the PCL-R and PCL:SV. Participants will begin by learning principles of administration and interpretation, then building related skills by completing and reviewing case studies. Next, participants will develop the most effective ways to communicate their findings, both in writing and orally. Throughout, participants will have the opportunity to examine critical issues related to assessment of PPD using the PCL-R and PCL:SV. Participants are presented with a Certificate of Competence in the use of the PCL-R and PCL:SV. – Participants will begin by learning principles of administration and interpretation, then building related skills by completing and reviewing case studies. – Next, participants will discuss the most effective ways to communicate their findings, both in writing and orally. – Throughout, participants will have the opportunity to discuss critical issues related to assessment of PPD using the PCL-R and PCL:SV. 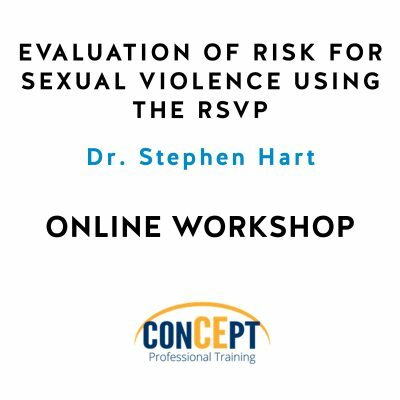 – This Training Program typically takes about 30 hours to complete and includes review of the training videos, readings related to the PCL-R and PCL:SV, working through and scoring 4 case studies and reviewing the case discussions of each. The fee for this training program is $1500 and includes all materials and worksheets. Case studies and other case-relevant materials are provided for training purposes. The program includes both didactic and interactive materials and allows the opportunity to apply the information and assessment instruments to sample cases. Throughout the training program there will be quizzes that must be passed with a 70% in order to advance in the course. Once the course is completed participants will complete a course evaluation and then will be able to print their certificate of completion. 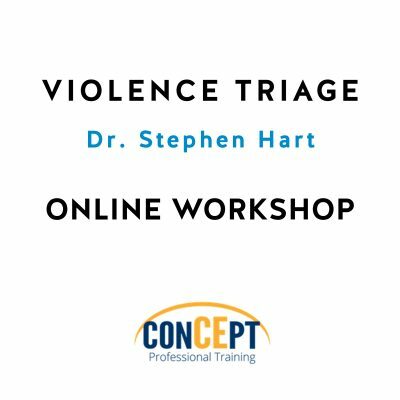 This training program is intended for experienced psychiatrists, psychologists, social workers, counselors and nurses working in forensic mental health and correctional services in institutions and in the community. This course is best suited for practitioners who have already undergone basic training on the PCL-R or PCL:SV as it is a master course that presents advanced materials and builds upon an expected foundation of knowledge. This training program is for intermediate and advanced level clinicians.